CSS, otherwise known as Cascading Style Sheets, are a relatively new technology used in web design and web development today. They are a great way to save yourself some time, but if you have never used them before, they certainly can be a bit intimidating. Here, you will be able to find all the information you need in order to start using CSS in your web development projects. What Is the “Cascade” in CSS? Understanding the method in which Cascading Style Sheets actually “cascade” can be a challenge. Let’s break down the usage of CSS into basics and give you the tools you need to be able to leverage this technology to be the most useful to you. When you’re starting a new website you have a choice of how to use CSS, either inline, external or embedded. When is embedded CSS the best choice? Keeping your external CSS layouts organized is important if you want to be efficient and productive. From structuring to debug, here’s a few tips to get you started. Knowing the difference between block versus inline CSS styled elements is, or should be, important to you as a web developer. Learning the basic differences will help you to get the best out of them. Web pages are made beautiful with the help of CSS.The transparent image overlay in CSS is used to stack images on top of each other. 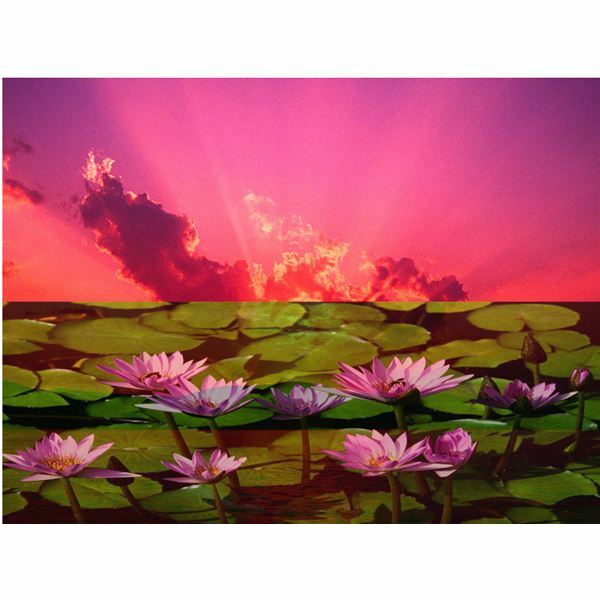 This technique can be used to create collages, add image or text descriptions, etc. 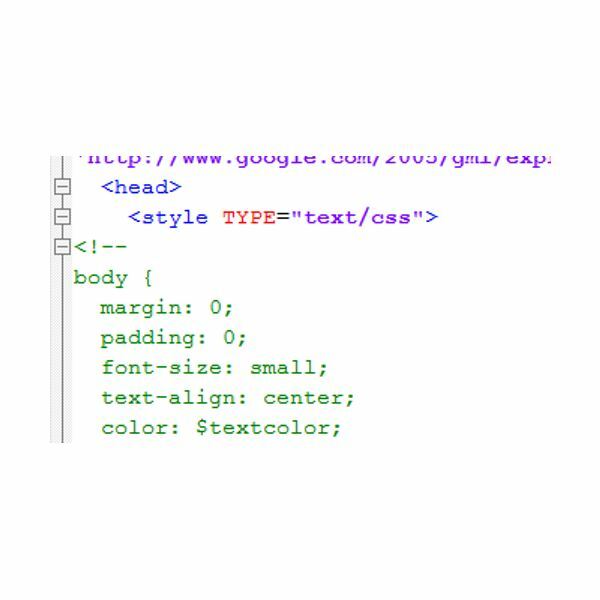 If you need to add additional elements to your HTML and CSS style sheet, begin by making a copy of your webpage and testing it before rolling the change out to a live website! 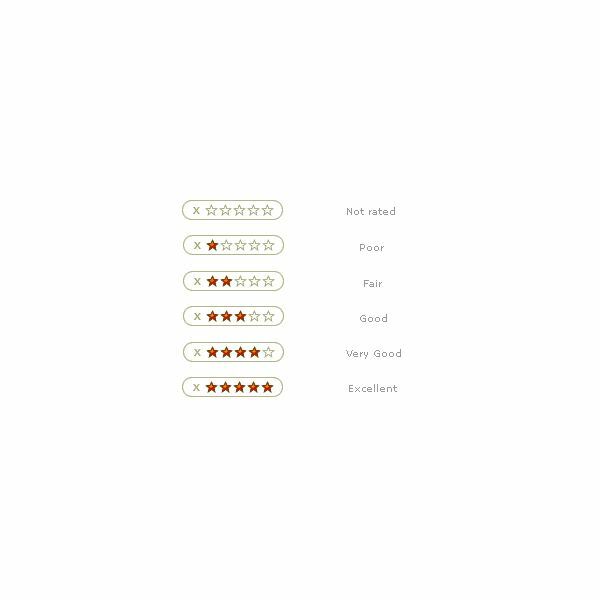 Once you have done, this you will be ready to carefully add instructions for the new DIV element to your CSS. If you’re defining fonts in CSS with some WYSIWYG editor, you might not understand how CSS typography actually works. 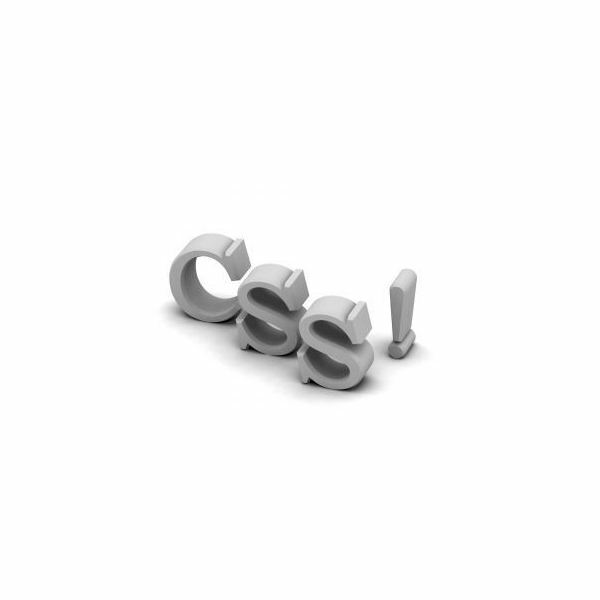 The purpose of this article is to introduce you into this important CSS topic. 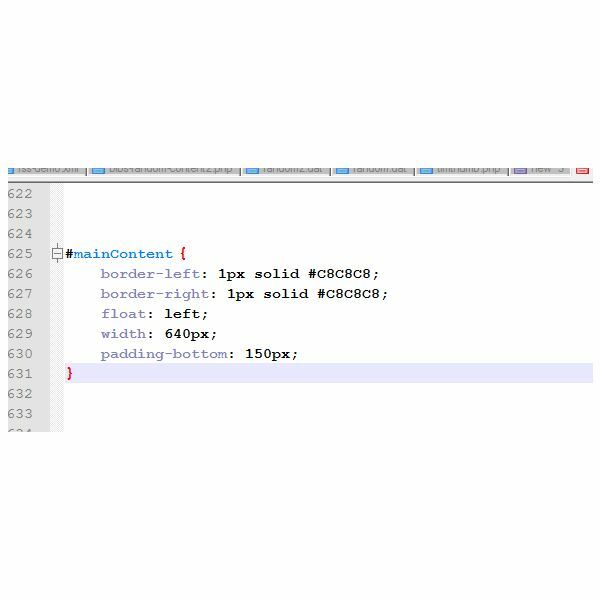 In order to understand how to determine the dimensions of an HTML element, it is very important to understand what the CSS Box Model is. 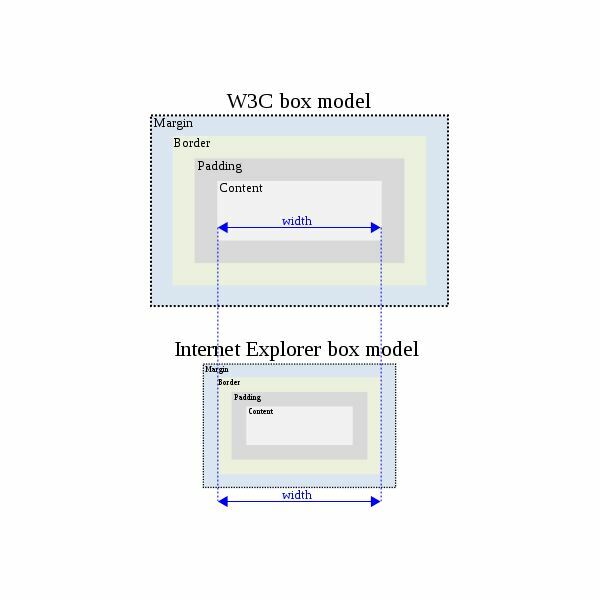 This article examines the CSS Box Model in detail. 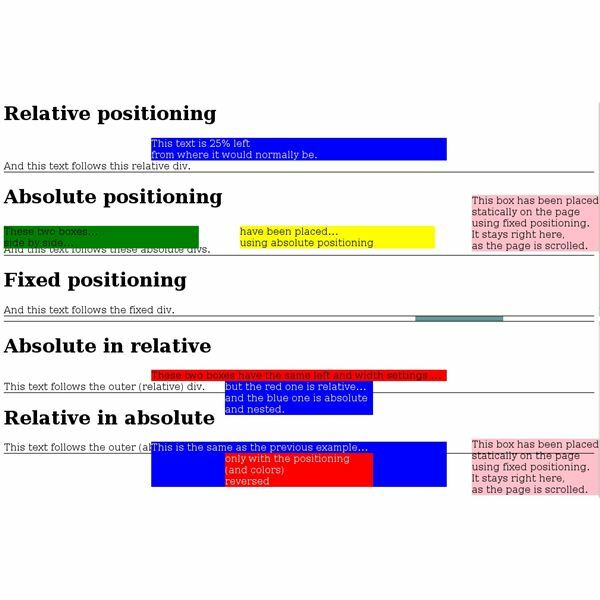 If you’re learning CSS, don’t miss this tutorial, as it will introduce you to an important CSS concept: CSS positioning. 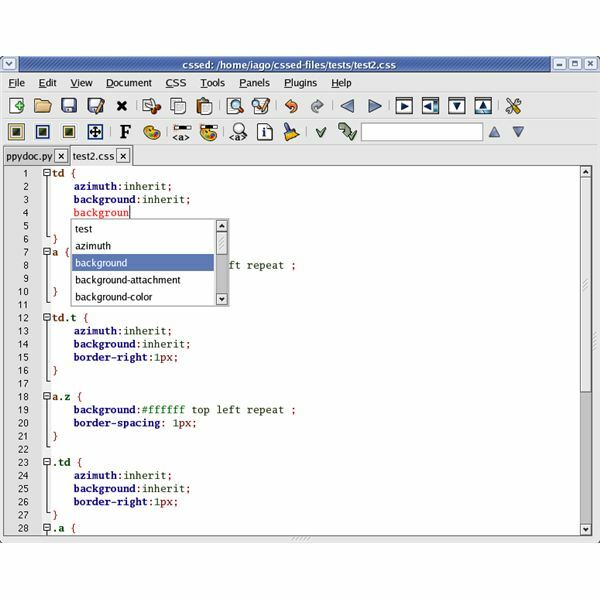 CSS selectors are used frequently in web development. Moreover, they are basics of website coding. 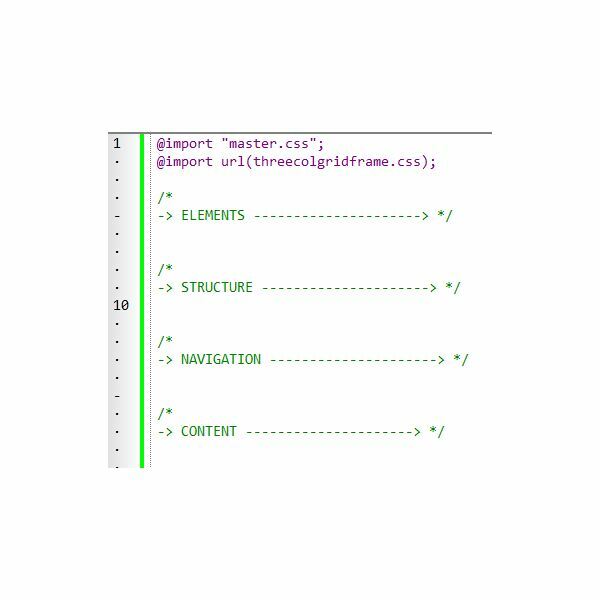 Before moving to advanced CSS topics, every beginning web developer should understand them well. Trying to figure out basic CSS2 pseudo-classes, such as :link, :visited, :hover and :active? This guide explains each one in more detail and give examples to help illustrate each one. Image replacement is great a way to increase the visual attractiveness of your website while maintaining its accessibility and search engine visibility. This article introduces you to the concept and will also present two easy and useful techniques to accomplish it with CSS. Looking to learn about CSS and browser compatibility? CSS hacks or CSS filters are a necessary part of web design to create websites that look consistent across different browsers. This article will show you how to use these filters to target several major browsers. 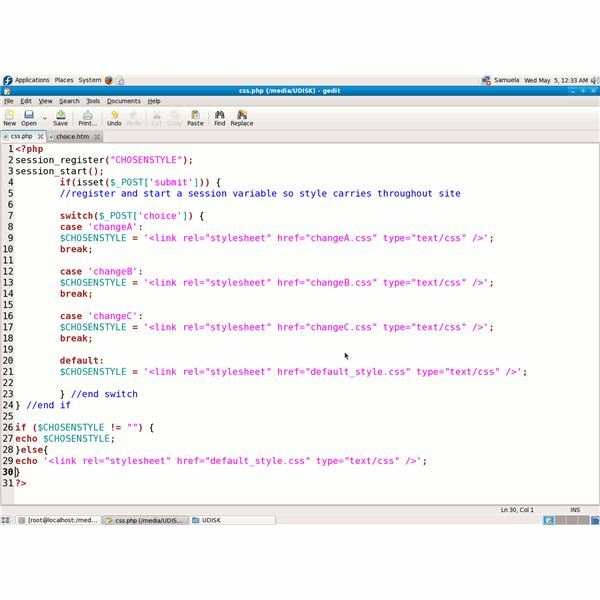 Integrated Development Environments are common for languages like C++ and Java, but when it comes to HTML and CSS it often feels like you are limited to notepad or Dreamweaver. However if you want something a little more useful and a little less bloated, here are a profusion of free CSS editors. Learn a simple solution for using a CSS alternate stylesheet for your website or the website of a client. A basic, but sound knowledge of (X)HTML and PHP is required. CSS background images are such an essential part of polishing web page designs in this day and age. The key is how, when, and where to use the images. 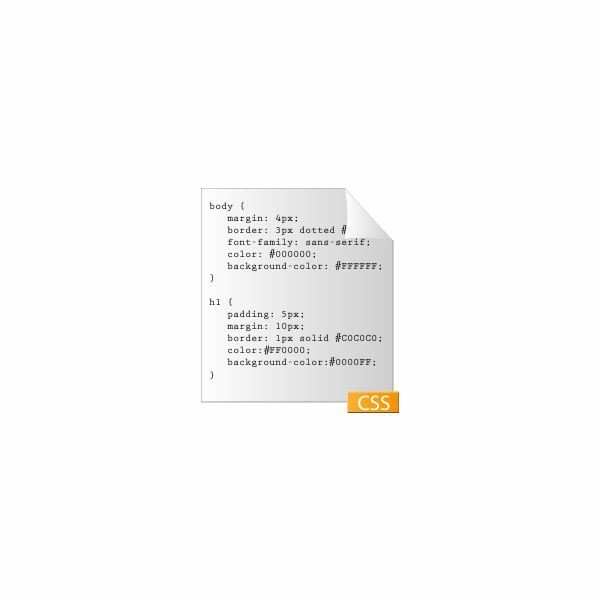 Here is a guide to the CSS background image code to enable you to be effective as a web designer. Cascading style sheets are used to create a consistent design in HTML web pages. There are numerous hacks that allow developers to manipulate the code to perform in a certain way, and CSS if statements are one of those hacks. 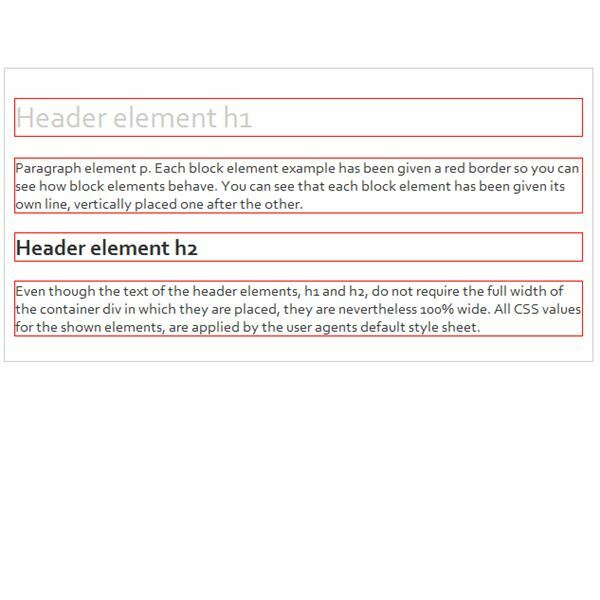 This article looks at the scope of the CSS if statement and how it works. This tutorial describes all of the DML queries available in SQL in detail. DML queries allow you to manipulate the data in your database tables. An often overlooked aspect of web design is the property usage of the CSS scrollbar property. 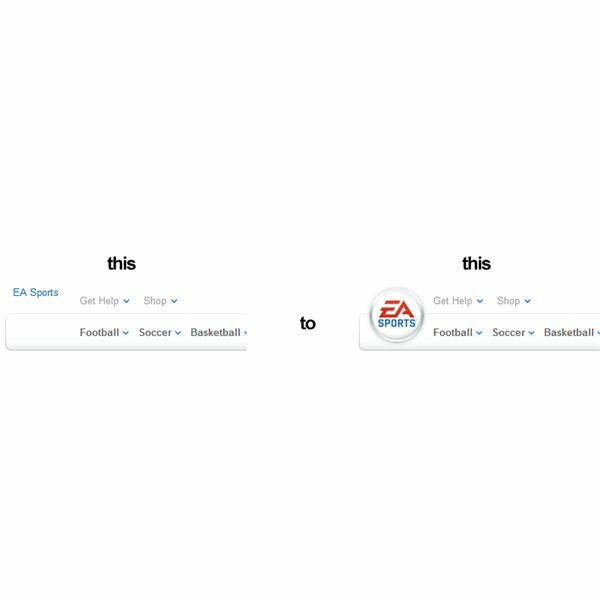 With this attribute, you can define how, when, and where your pages will display a scrollbar, optimizing the user’s experience on your pages and reducing confusion.